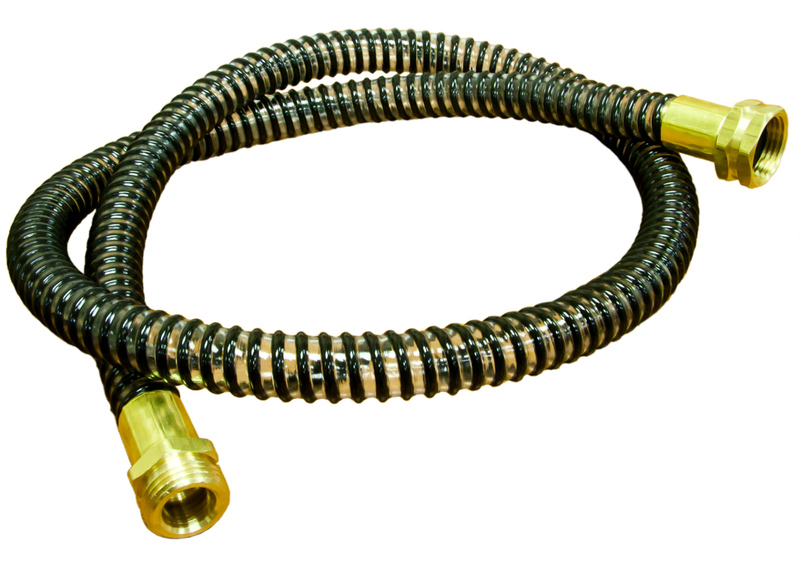 Lightweight, flexible 4' hose is installed before the spray gun and after the heavyweight air hose that comes from the air pump. 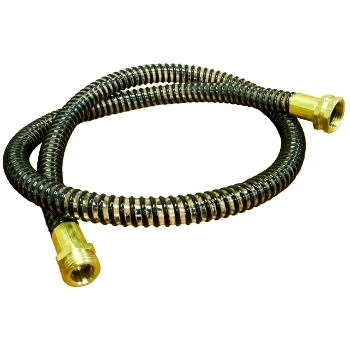 This hose enables greater ease of movement and helps prevent hand and arm fatigue. 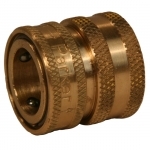 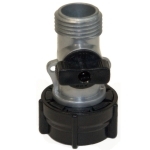 Includes belt clip to hang hoses from your belt and one quick disconnect fitting.